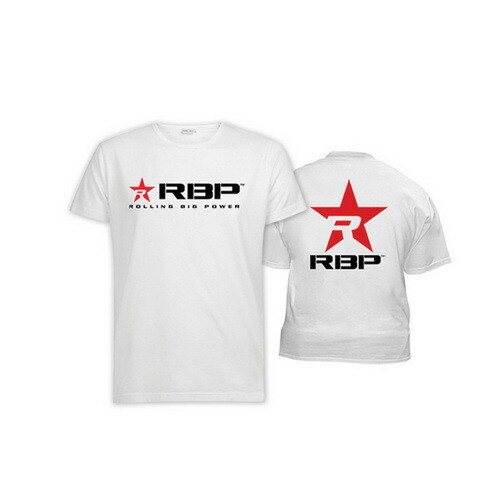 Show off your love of all things RBP with our signature long and short sleeved tees. 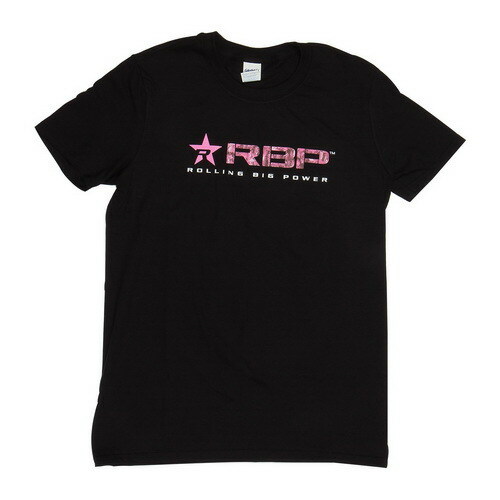 The RBP Black Tee with our Pink RBP star is a must have. Made from the highest quality materials, this tee is sure to turn some heads. 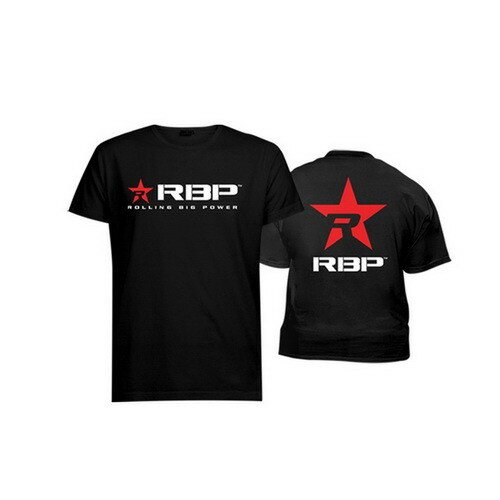 The RBP long and short sleeve t-shirts provide a comfy feel and a great fit.